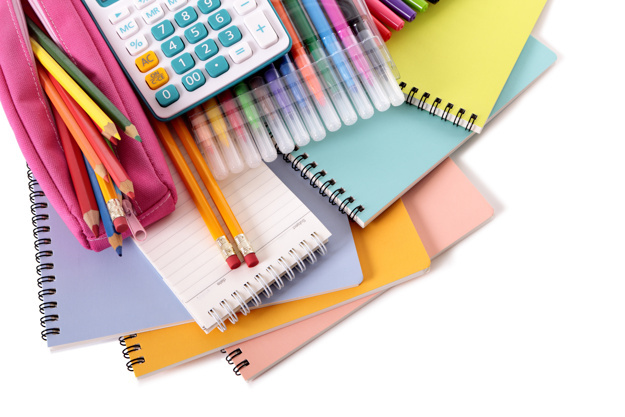 Payn's Stationery – Serving our community for more than 60 years! 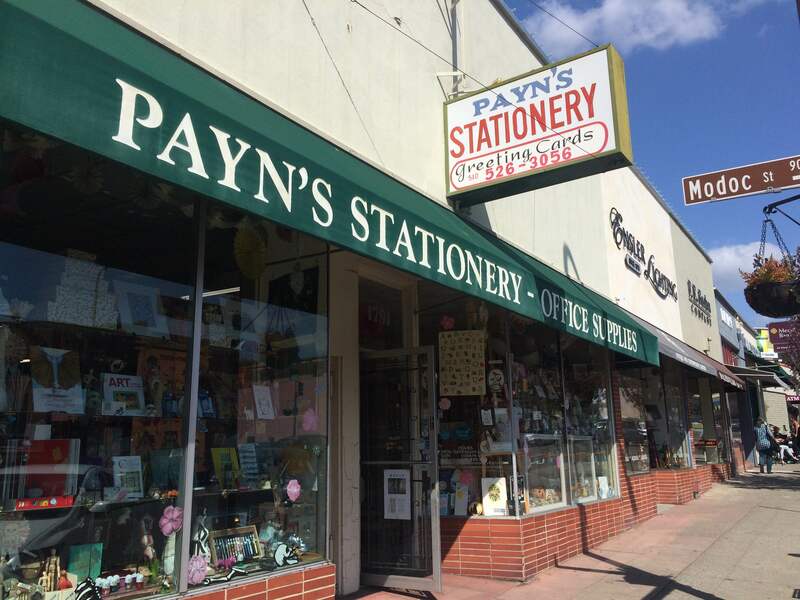 Payn’s Stationery has been serving the local community for almost SEVEN DECADES. 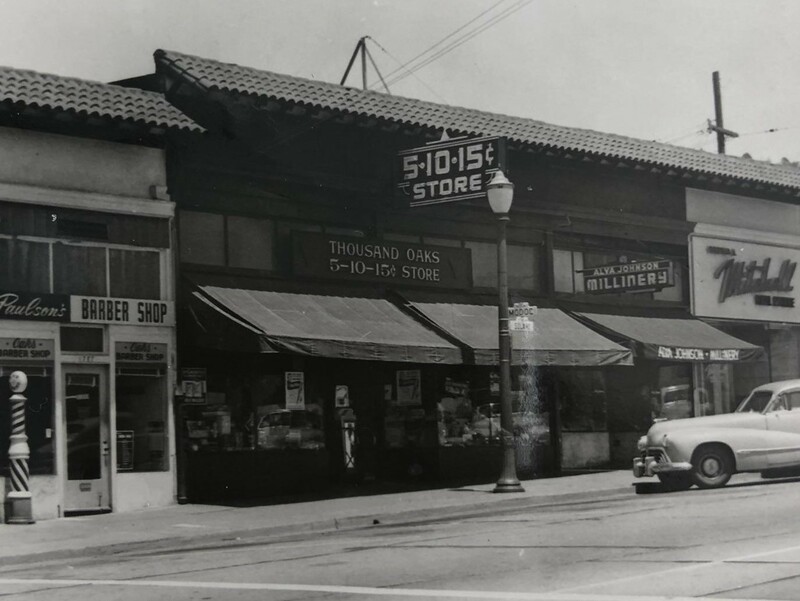 Possibly, we may be the oldest stationery store in America. A short movie titled The Sale that emphasizes the value of small local stores was actually filmed at this location. Every summer, many students return to our store with their parents to do Back-to-School Shopping. 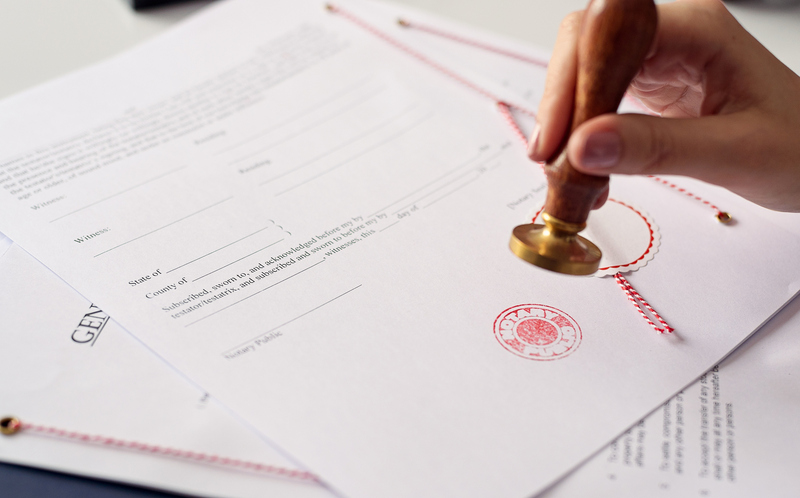 Some of those students return as parents to continue the tradition with their children. Like so many other independently owned retailers in America, Payn's Stationery was affected by Berkeley’s Chain Pharmacy Wars of 2014. 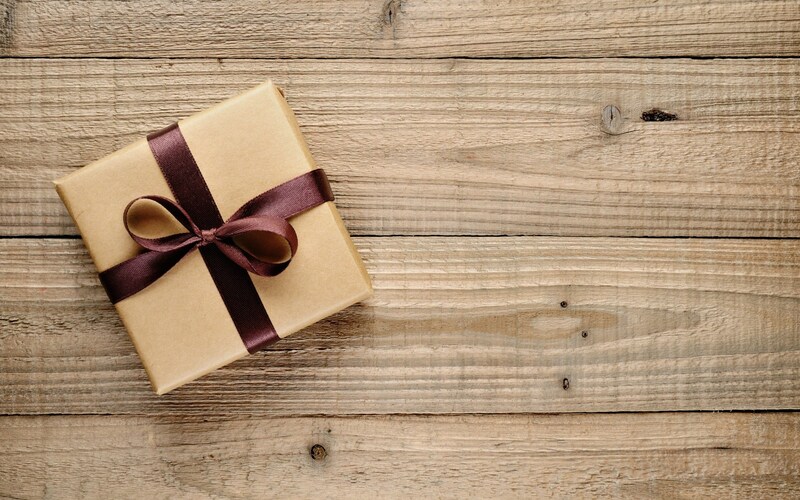 However, with support from the local community and City of Berkeley, Payn’s Stationery is still here continuing to serve our customers - hopefully for many more years to come.